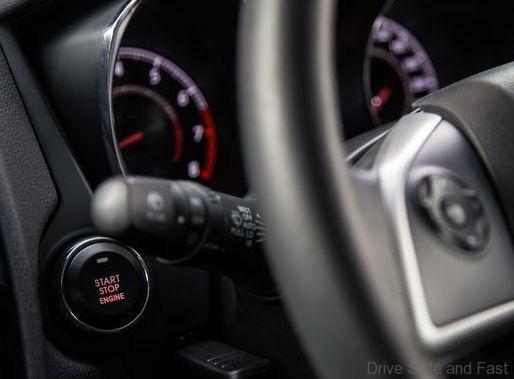 Your keyless car is not as safe from thieves as you may think. A recent survey done by the German General Automobile Club (ADAC) has just found security flaws in 99% of the car models tested. It tested 237 keyless cars and found only 7 keyless cars had alarm systems that prevented them from being both unlocked and started. This means 230 cars can be easily stolen. 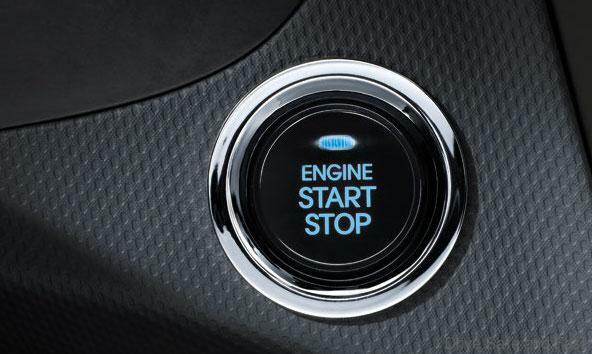 Only three models all from Jaguar Land Rover were completely impervious to attempts to unlock or start their engines. The latest versions of the Land Rover Discovery and Range Rover, as well as the Jaguar i-Pace, use security technology that can more accurately determine the distance from the car. 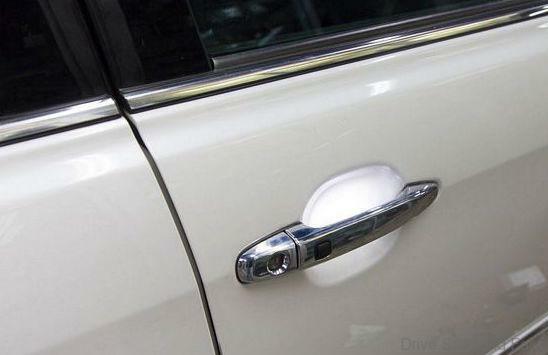 ADAC found more than 30 brands have made insecure cars, including Audi, BMW, Honda, Hyundai, Kia, Peugeot, Renault and Skoda. Thieves have been using the relay attack for several years with success. But the number of vehicles that can be stolen in this way has rocketed because many car manufacturers have done little to protect their cars from this form of theft and instead concentrated their technology on in cabin features.